If you’re like me you’d rather not have to fuss with your hair while at the beach. That being said, I’d also like it if I had a modicum of style. Is it too much to ask? 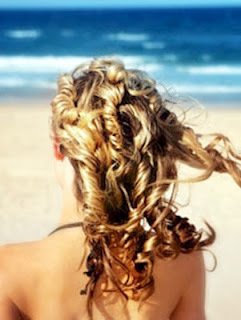 Here are a few links that make beach hair easy! 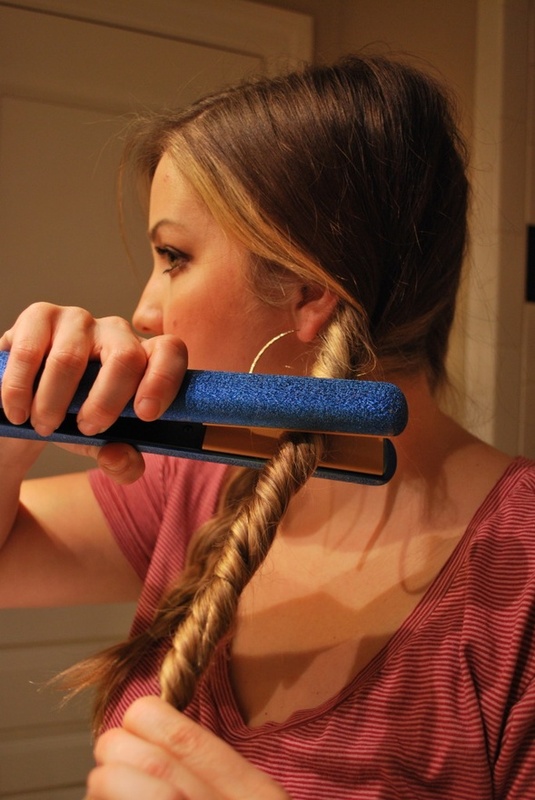 First, a tutorial from Oh So Pretty: The Diaries on how to achieve perfect beach waves in mere moments! Also, over on Twitch Vintage you can make your own poolside turban ala Joan Collins. I’m definitely going to try this! 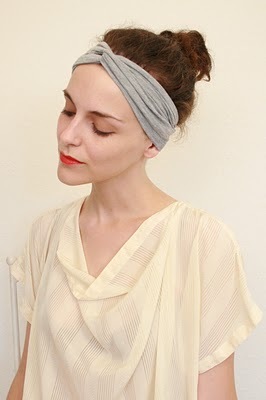 The one with the twisted hair using a curl iron looks fast and cool.